In the past decade, there has been enormous advances in the amount of data we routinely generate and collect in most things we do, as well as in our ability to harness technology to analyse and understand that data. The intersection of these trends, known as Big Data, is helping businesses across virtually every industry become more efficient and productive. In healthcare, it’s also a crucial tool – to not only improve profits and reduce wasteful overheads, but also to predict epidemics, avoid preventable deaths and cure disease, among other things. Big Data, already a vital piece of the puzzle for Monash Partners, is only going to grow in importance in the future. We are one of four Advanced Health Research Centres across Australia, and the national specialist in the area of data. Sharing and linking up data across the various health services within our catchment is a key priority for Monash Partners. 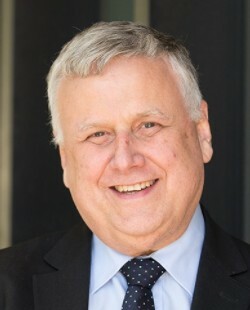 The committee is chaired by Professor Jim Buttery, and co-led by Professor John McNeil. You can find out more about our work in this area, here. Professor John McNeil is head of Monash University’s Department of Epidemiology and Preventive Medicine. The department has grown to become of the major clinical and public research units in the country, employing more than 350 staff, including large numbers of doctoral students. 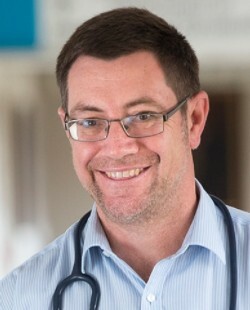 John is also head of Monash’s School of Public Health and Preventive Medicine and has played a leadership role in the development of clinical registries.